If another use, what use? 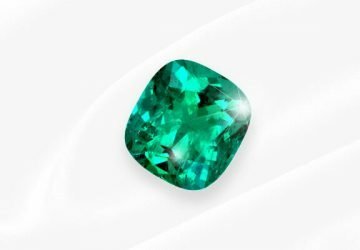 Refers to the symmetry, proportioning and polish of an emerald and greatly influences the color, brilliance, visibility of inclusions, weight retention and overall beauty of the finished stone. 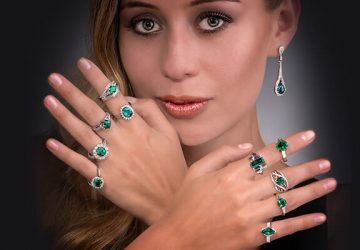 Depends on the form of the rough Emerald, the exact design will vary depending on a particular emerald's natural characteristics, the cutter's experience and personal preferences. New shapes such as shields, flowers, stars, triangles, kites and all manner of fancy cuts are occasionally used on Colombian Emeralds. Carat in relation to gemstones is the measurement of their weight. 1 Gram = 5 Carats. 1 Carat = is further subdivided into 100 points. Color: Specialist in Fine Colombian Emeralds subjectively classifies Colombian Emeralds into 3 hues of green; Herb Green, Blue Green, Yellow Green. Tone: Is the depth of each hue SFCE subjectively grades from (1) lightest to (10) darkest. Every Colombian Emerald´s color is unique, its evaluation is subjective and requires years of experience, continuos viewing and comparison. 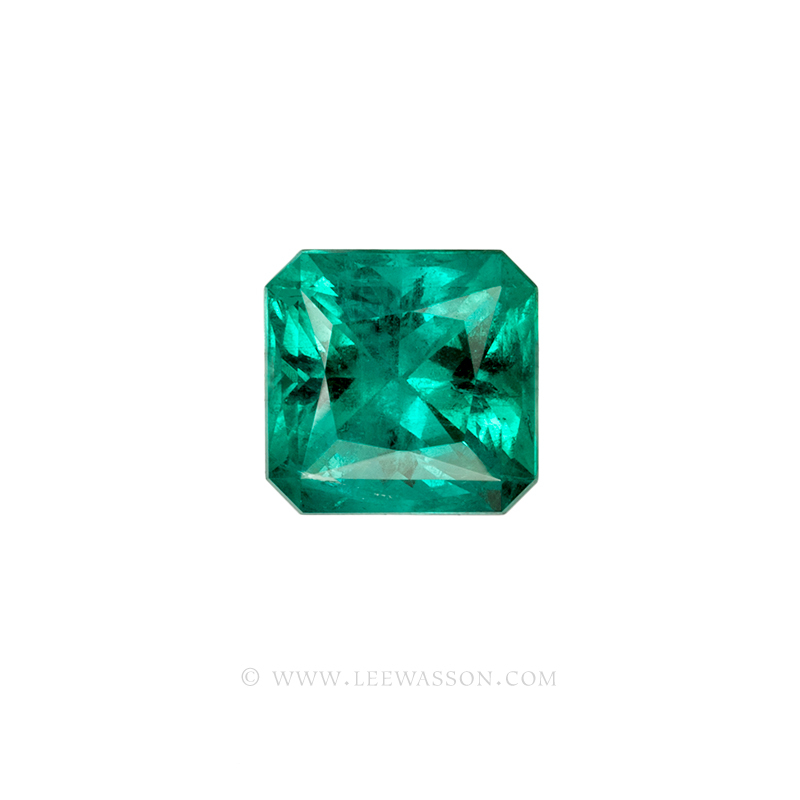 Inclusions are flaws and or foreign material inside Emeralds crystalline structure. (*) Lightly Included 1 to 3. (*) Moderately Included 1 to 3. ( ) Highly Included 1 to 3. 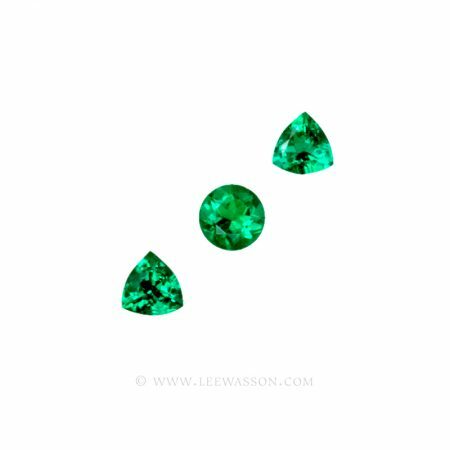 Every Inclusion in Colombian Emeralds are unique their quantification is subjective and requires years of experience, continuos viewing and comparison. 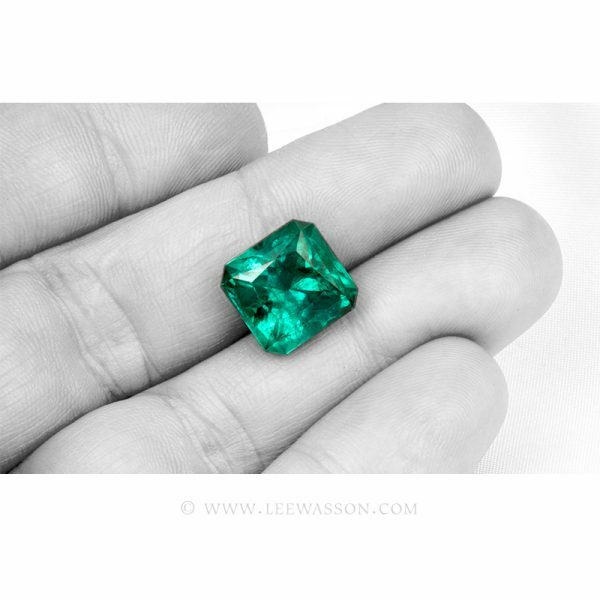 Specialist in Fine Colombian Emeralds subjetively determines as the approx. % of light returned to the observer as result of internal reflections. Window: The approx. % of light that leaks through the bottom or sides of the stone. Extintion: The approx. % of dark areas in the stone. 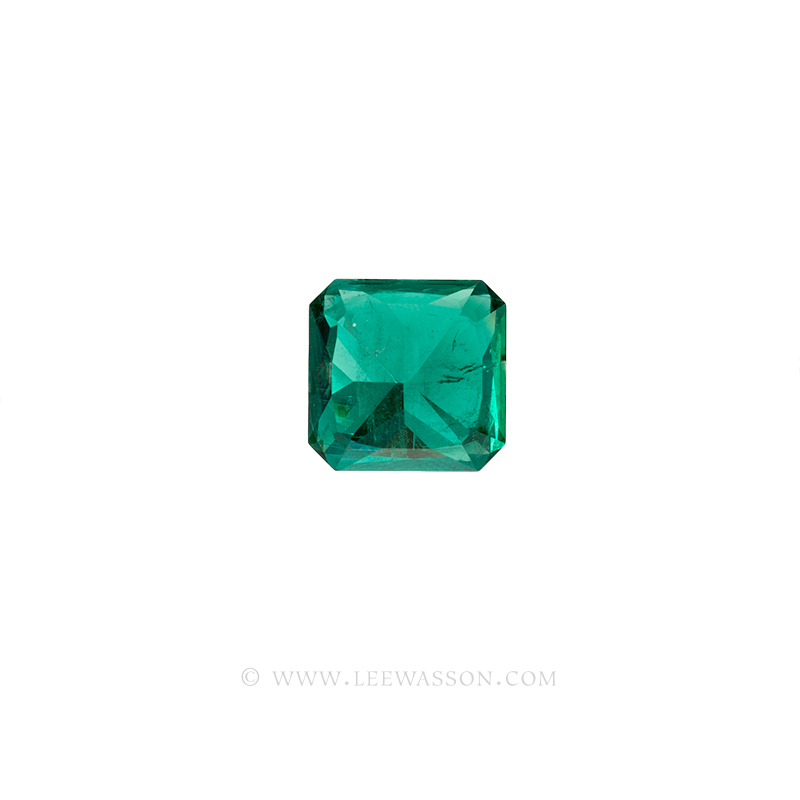 Every Colombian Emerald is tailor cut to its individual needs. Evaluation is subjective and requires years of experience, continuos viewing and comparison. Are flaws and or foreign material inside Emeralds crystalline structure. Three Phase inclusions consist of a gas, liquid and a crystal enclosed inside the stone. Pirite, Calcite, Quartz, Parisite, Albite, Dolomite, Shale are also found and are conclusive evidence of natural origin. 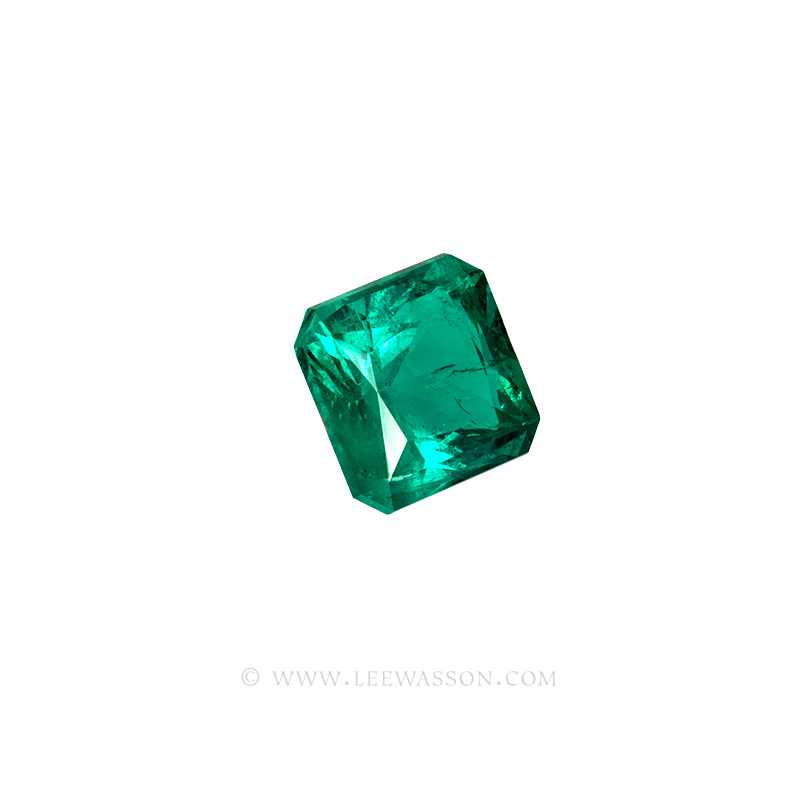 Every Inclusion in Colombian Emeralds are unique, their quantification is subjective and requires years of experience, continuos viewing and comparison. Man made materials with the same physical, optical and chemical properties of it´s natural counterpart. Clarity enhancement is always present unless specified. 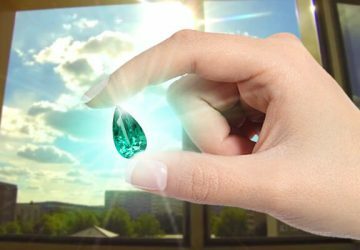 The Colombian Emerald contains surface reaching inclusions routinely filled with colourless oils or permanent epoxy resins to diminish or dissimulate the visibility of inclusions and permit the passage of light throught the stone. 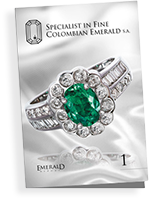 Discover the wonderful world of the Beautiful Colombian Emerald through our Emerald Reports. 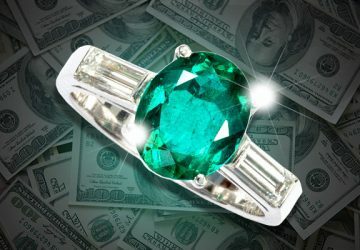 So, what does this have to do with the value of a Colombian Emerald? 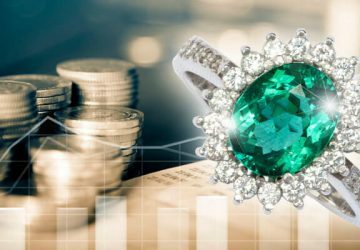 Are Colombian Emeralds a good Investment?